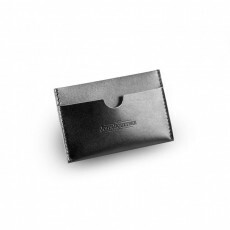 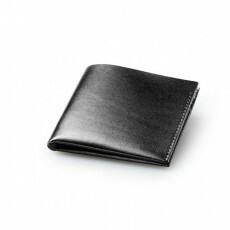 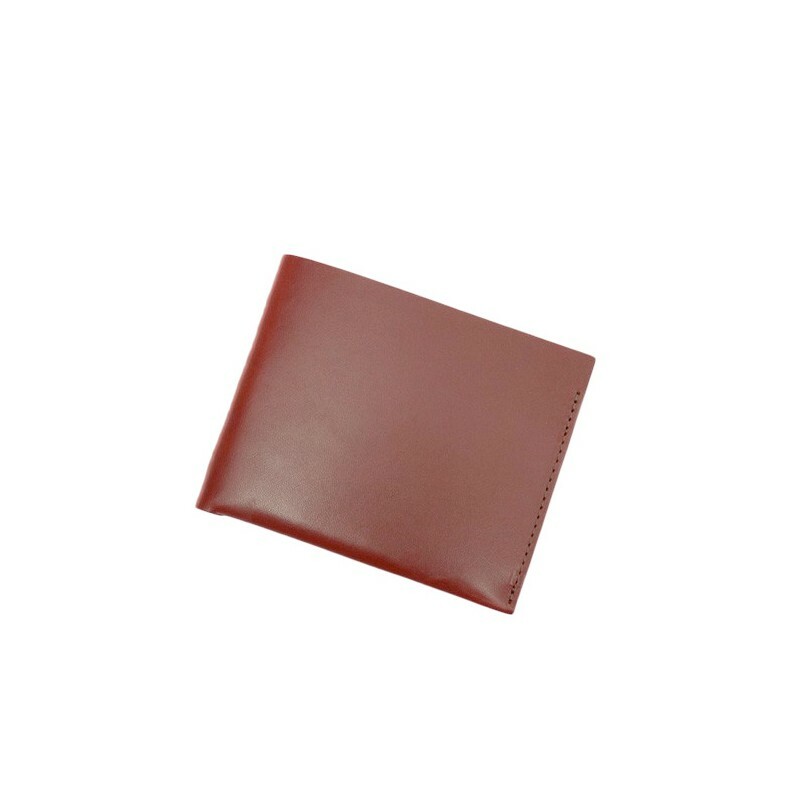 Le JB1 of Brooks, an elegant slim leather wallet for your cards, bills and notes. 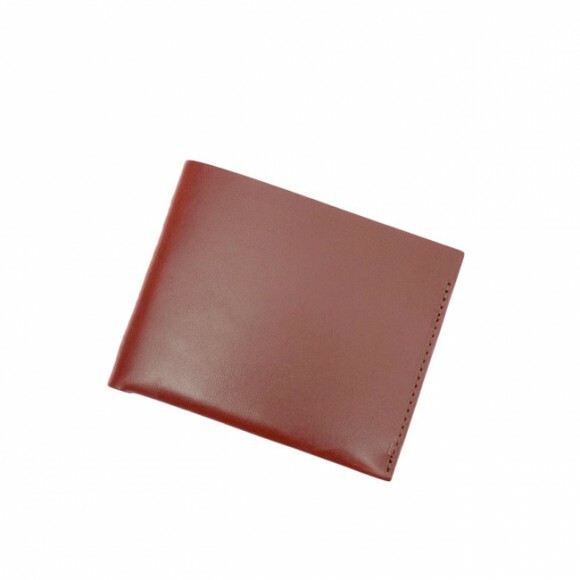 Size 17cm x 21 cm x 7 cm / 6.69" x 8.26" x 2.75"
The JB1 Wallet Medium Features 4 Card Slots and a Note Slot. 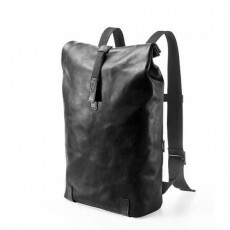 Brooks offers a wide range of elegant, practical, and robust backpacks and rucksacks in a range of different colours, styles and sizes. 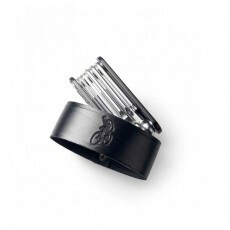 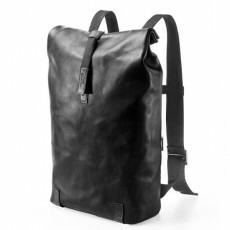 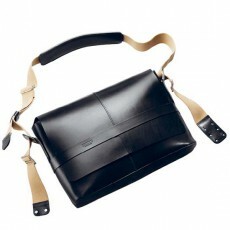 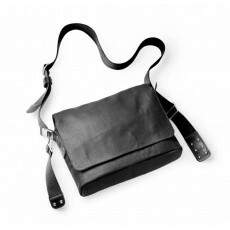 Brooks cycle bags have been a staple feature since the 1880s. 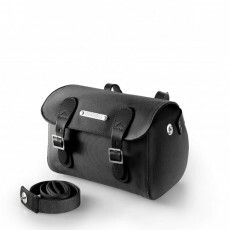 This extensive bicycle luggage range is beautifully crafted from leather, canvas, and waterproof materials by expert craftsmen and designed for convenient use on or off the bike. 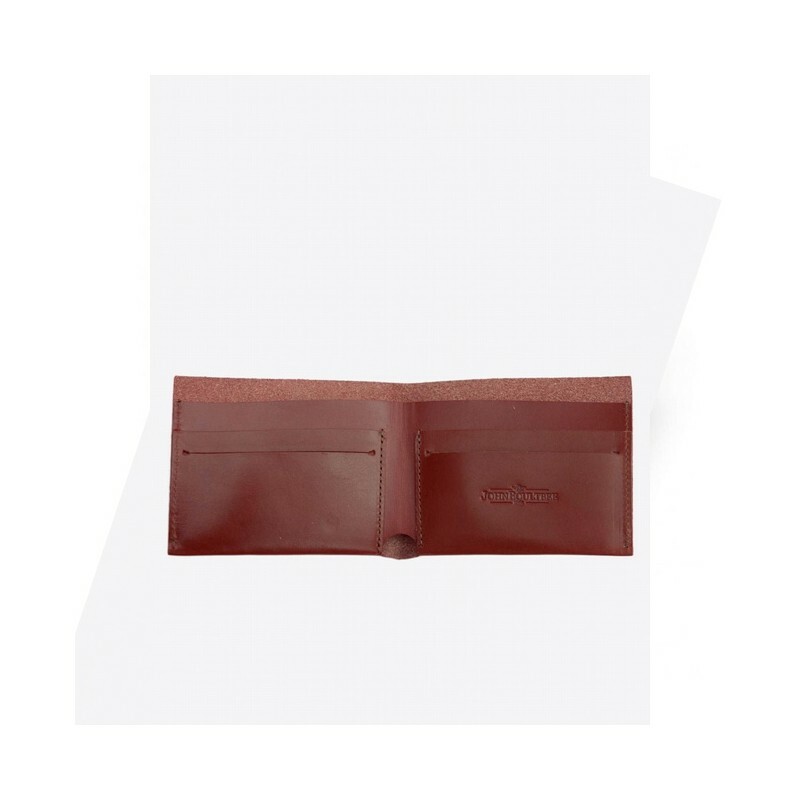 Le JB5 of Brooks, an elegant slim leather wallet for your cards.